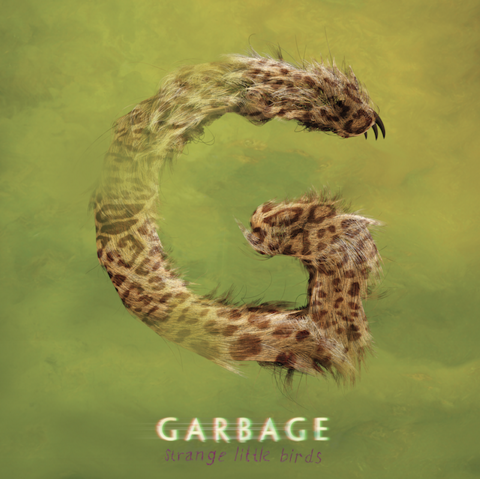 Garbage will support their new album, 'Strange Little Birds', with a European summer tour, including a brace of UK shows in June. The band will release the follow up to 2012's 'Not Your Kind Of People' on June 10 via their own label, Stunvolume, before bringing their European trek to London's Troxy and Nottingham's Rock City on June 13 and 14, respectively. Tickets are on sale at 9am on March 11, priced at £30.00 and £35.00, plus fees. Click here to compare & buy Garbage Tickets at Stereoboard.com. Garbage will perform a headlining show at Dublin's Iveagh Gardens this summer.